From gourmet popcorn to superfood salads, from organic soups to Bombay mix chocolate buttons, this year's lunch! 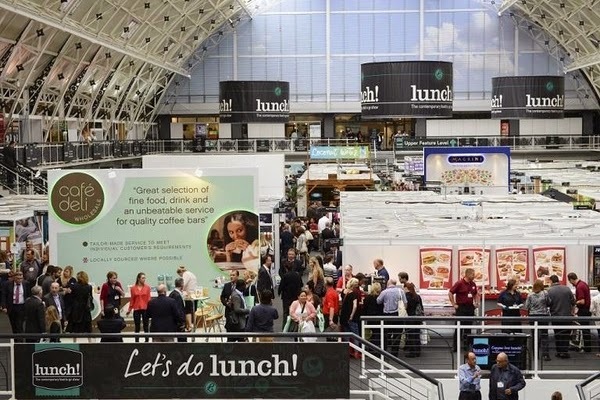 show boasts hundreds of food-to-go innovations from 300 exhibiting companies. Recognised by the world's top chefs, Cuisine Solutions Europe is the authority on sous-vide – the innovative slow-cooking technique that they pioneered, perfected and popularised (stand U115). Exhibiting for the first time at a UK show, they will be demonstrating how their 'precise time and temperature technology' can benefit lunchtime retailers with a new 58 hour cooked medium rare beef. They will also be holding a prize draw during the show. Wind along the picturesque South Devon lanes, up a pretty driveway and into the grounds of the newly revamped and entirely out of this world Glazebrook House Hotel. Set to be the destination on everyone's wish list and the talk of all in the know, this family run hotel, owned by Pieter and Fran Hamman, showcases the very best in British revival décor. 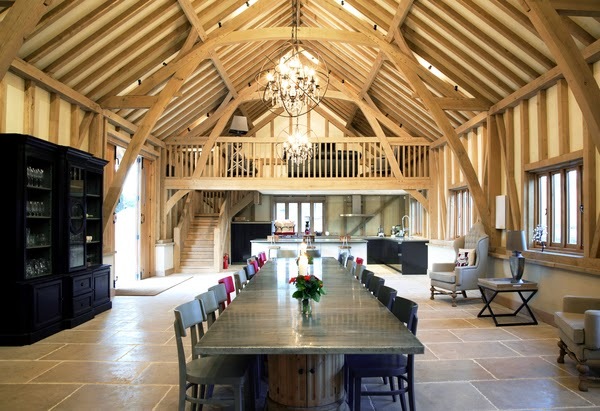 The moment you walk through the door you'll be struck by its originality and visual beauty. Whether it's the flamingo and oversized fountain pen in the lobby, the spitfire wing reception desk, the bowler hats lined up on the wall in the hallway, the peacock proudly sitting in the bar area or the oversized King and Queen of Hearts perfectly placed above a white fluffy bed in one of the eight luxurious Alice in Wonderland inspired rooms, there is an element of surprise and wow factor everywhere you look. There is even a collection of entomology, the scientific study of insects, in the library! 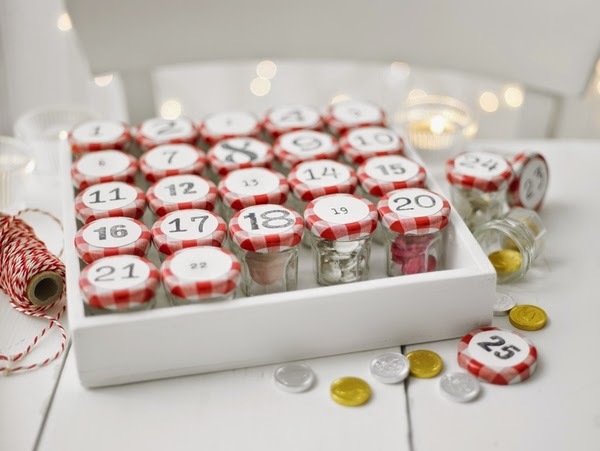 Make and Bake with Bonne Maman this Christmas . . . This Christmas, Honesty has a range of gifts that will inspire! Forget soap on a rope, this festive season Honesty Cookery School and The Crown & Garter have devised a range of presents that friends and family will love to receive. Choose from a short break at the newly refurbished Crown & Garter pub, restaurant with rooms in the village of Inkpen in Berkshire, a cookery course at Honesty Cookery School located in Hampshire or if you can't decide an Honesty gift voucher. The Crown and Garter is a pub with ten rooms situated in the small village of Inkpen in Berkshire. Former Claridge's chef, Matthew Ambrose fronts the kitchen which serves simple good food using local seasonal ingredients. The restaurant is open for breakfast lunch and dinner. There is also a bakery on site which serves bread, cakes and pastries all made from scratch. Pineapples and palm trees are replacing the traditional festive fayre at one of the North East's newest eateries. 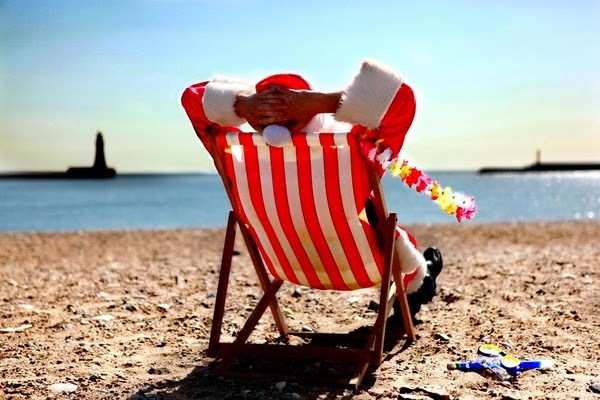 The Beach House bistro, which recently opened overlooking Roker beach, Sunderland, is giving Christmas 2014 a tropical twist, with a special, themed party night running three times per week. The venue, operated by 1879 Events Management, will host a Hawaiian Christmas Beach Party every Thursday, Friday and Saturday evening between November 27 and December 20 – and grass skirts are highly advised. Each event, open to both corporate and private bookings, will include a mix of music, as well a range of colourful decorations and a complimentary cocktail to enhance the carnival mood. The typical turkey and trimmings will be replaced with a feast of Hawaiian treats and delicacies, including starters of Saimin Soup or South Pacific seafood cocktail served in a coconut shell. SOME of the North East's finest craft ales and ciders will be on offer at a special festival being held at Cullercoats this weekend. 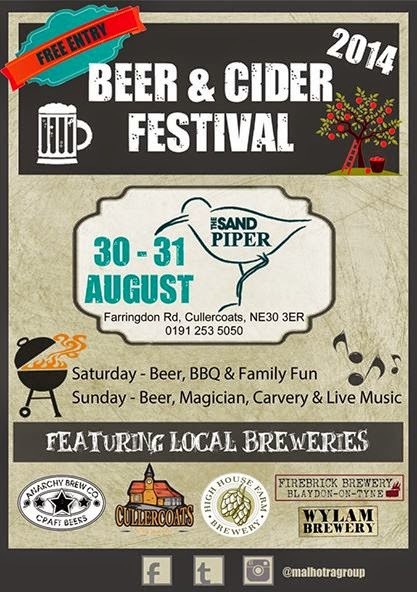 On Saturday and Sunday (August 30 & 31), the Sandpiper, at Farringdon Road, will host its first ever beer and cider festival amid a weekend of family fun and entertainment. The venue – owned by Newcastle-based leisure company The Malhotra Group – has joined forces with Wylam and Cullercoats breweries; Firebrick Brewery, at Blaydon; Anarchy Brew Co, Morpeth and Matfen-based High House Farm Brewery. Each will be showcasing three ales at the festival and there will also be a trio of ciders, along with food and family-based activities over the course of the weekend. On Saturday (August 30) there will be a bouncy castle and face painter, followed by a barbecue from 4pm to 9pm. And, on Sunday (August 31), there will be a magician, a carvery from 12 noon to 4pm, free curry from 6pm to 9pm and live entertainment throughout the evening. 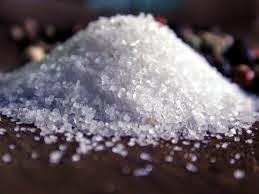 For years here in UK there have been many stigmas about salt: its use, overuse, and how bad it is for us. This is about to change! It's time to educate Britain on the unique powers of salt. America's leading “Selmelier,” or salt expert, Mark Bitterman is coming to London to change the way the population views and uses salt in everyday life. He has a vast knowledge of salt acquired over many years of traveling the world. Mark will look to share his knowledge along with the facts, and he challenges us to look behind the iodized curtain and discover what a difference salt can make to our food and the way we cook. What About Breakfast At Tiffany's…Well, Almost…. THERE can be few modern day young women who haven't dreamed of opening a special turquoise coloured jewellery box from the iconic brand, Tiffany's. Certainly Aaron Nicholls, from Ireland, believed his beloved girlfriend, Aoife Loughran, would want nothing less when it came to asking her that all important question about their future together. 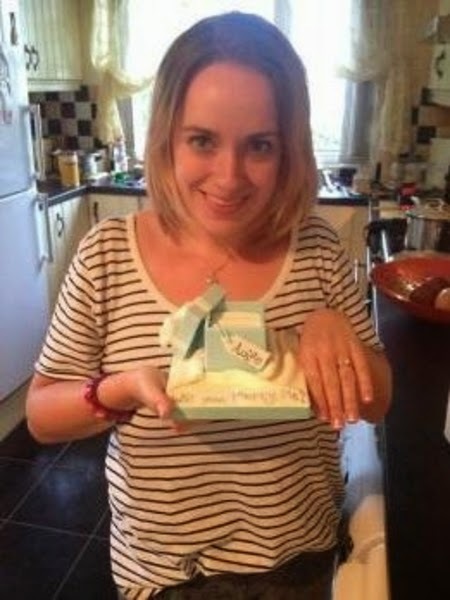 But, rather than purchase a Tiffany's engagement ring in its usual sized box, Aaron took creativity a step further, and tasked Jane Asher Party Cakes with creating him a replica ring-box cake, in which he could place that sparkling jewel. Having met in Ireland six years ago, the loved-up couple, who are both 29, have been living and working in London for two years. Settled in a home in Wembley, and with the pair both enjoying their respective jobs as a schoolteacher and as a joiner, Aaron knew the time was right to pop the question on the morning of his girlfriend's birthday – and he was certainly determined to do it in style. 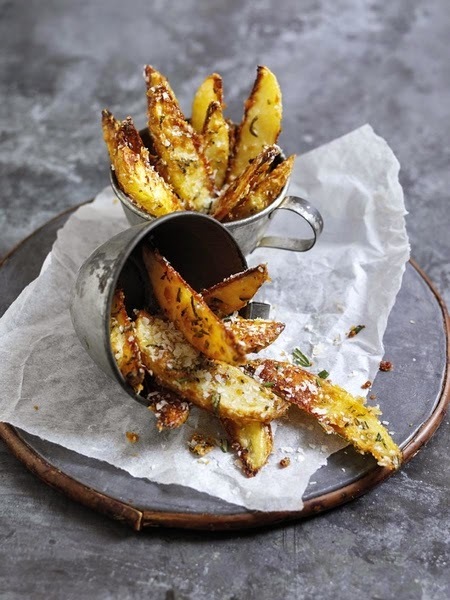 To celebrate National Potato Day, why not give your potato wedges a twist by coating them in Parmigiano Reggiano and rosemary for an indulgent summer snack? Cut potatoes into wedges and toss in oil. Coat the wedges with rosemary, Parmigiano Reggiano and black pepper. Roast until golden brown and sprinkle with additional Parmigiano Reggiano and rosemary before serving. Parmigiano Reggiano cheese, known as 'Parmesan', is one of the world's oldest and richest cheeses - still produced today as it was nine centuries ago. Totally natural - it's the only cheese that has such an extensive maturation which improves the nutrition, aroma and taste. For the commission, the boiler was filled with water, the boiler turned up and the pressure tested whilst a steady stream of steam arose from the chimney. Not only was the boiler tested, but the stills underwent their first water tests. As part of the boiler commissioning, the spirit still with water and steam pumped into the pipes within. Most modern stills use steam to heat their contents due to the increased efficiency of the system. 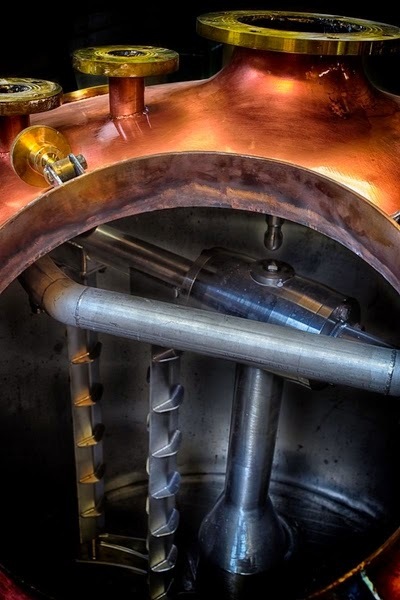 It is so efficient that the contents of the Cotswolds Distillery's 2,400l water-filled spirit still started boiling in less than 20 minutes. It's a county well known for its apples and pears but from this week Herefordshire will have a new claim to fame – home of English watermelons. 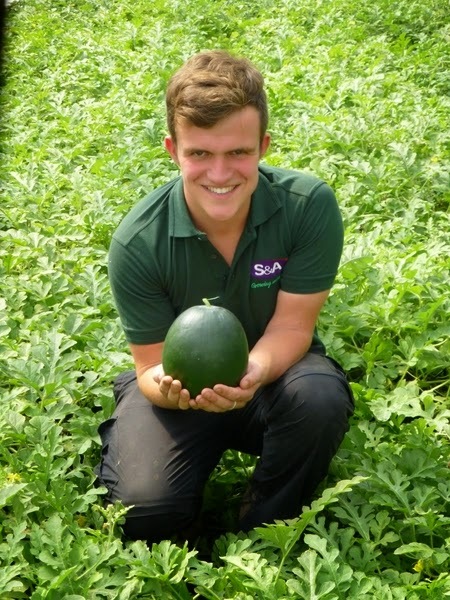 Tesco produce manager James Cackett said: “These watermelons taste so good that we don't think shoppers will be able to tell the difference between them and the imported ones sold on high streets from Spain and Brazil. With the start of autumn and the new school term on the horizon, learn a new skill or freshen up your baking repertoire with Squires Kitchen International School. Established almost 30 years ago, Squires Kitchen International School is one of the largest and most popular schools of its kind and runs a wide range of baking, chocolate and sugarcraft courses for every skill level. Taught by leading names in the industry, the small classes offer a fantastic opportunity for personal, expert guidance. 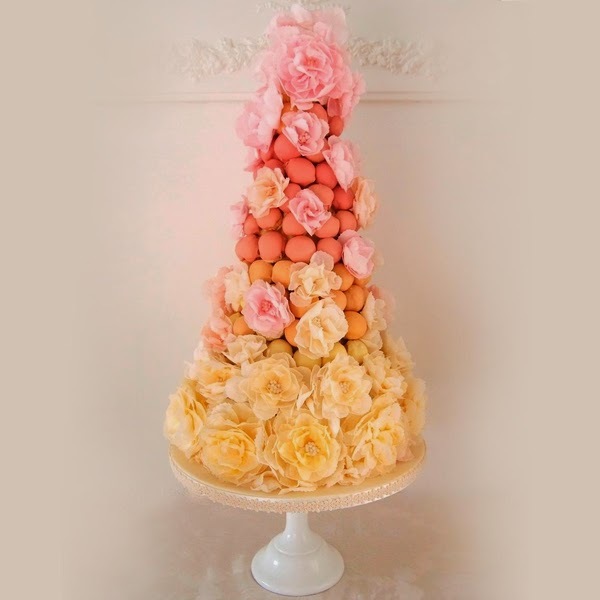 How about painting edible masterpieces on cakes or making a croquembouche with rice paper peonies? Maybe you've decided it's time to turn your baking and sugarcraft hobby into a profitable career – get the latest information on everything you need to be a success with the Commercial Cake Business Masterclass. These are just a few of the unique courses coming up in September, see the full list at www.squires-school.co.uk. 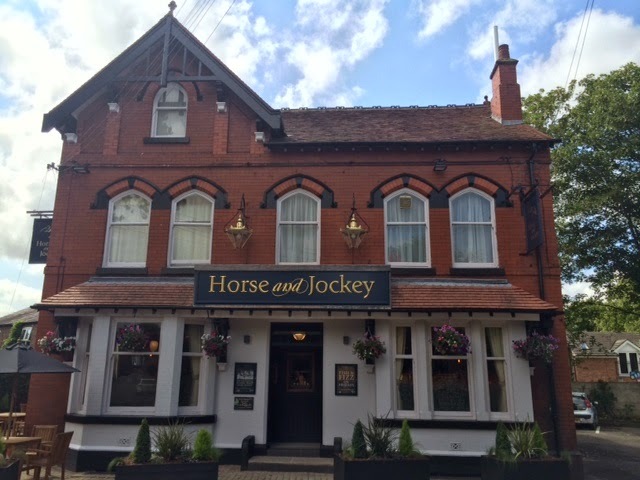 The appointment of the award winning chef and former hotelier Gary Peill and wife Kate to run the Horse & Jockey, Wilmslow will firmly put the recently refurbished eating house on the map as a magical and memorable culinary experience not to be missed. Having held 9 consecutive AA rosettes Gary has built up a reputation for menu innovation working with local producers and suppliers. His latest creations include an eclectic range of tapas including mussels in a garlic, basil and white wine sauce; spicy meatballs dripping with melted cheese; sumptuous king prawns with garlic in a delicate Asian curry sauce and a Cheshire Cheese fritter with red onion marmalade. For that moment when morsels are just not enough a freshly filled Peill's Pie of the Day will be offered, bursting with fillings such as Ham Hock, Chorizo and Leek, Sea Bass, Salmon, Basil and Brie or Belly Pork, Black Pudding and Baby Onions. Ready for a Roasting this Autumn! School's Out So Get Baking!